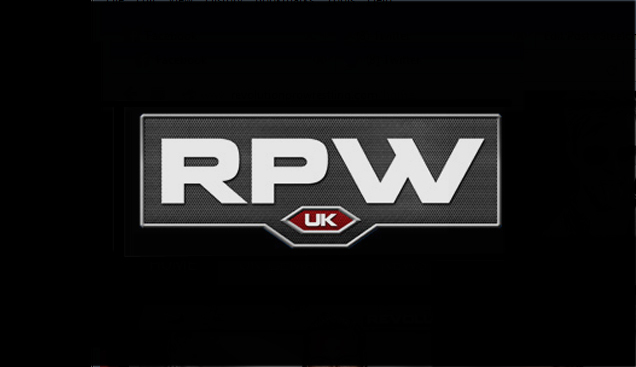 A live report from Sunday's Rev Pro Live at the Cockpit event in London featuring Aussie Open taking on Team White Wolf in the main event. David Starr tried to attack ELP with the Cruiserweight title after the match, but ELP caught him and hit Lias with the title before delivering a package piledriver to send a message to Starr. Plenty of outside interference from Lykos and heel tactics from Brookes to get the victory. As a result of this loss, Grey will be banned from ringside when McKinnan faces the undefeated Great O’Kharn at High Stakes in 2 weeks. Women’s Champion Zoe Lucas confronted Jayne after the match ahead of their match at High Stakes. They had a brief brawl, with Lucas coming out on top following a belt shot. A debut for Stone, who looked good, and got ‘please come back’ chants as he left.